Dipika Kakar or professionally recognized as Simar Prem Bhardwaj is an Indian Tv actress and model. Apart from being, an actress Deepika is also a dancer and air hostess. She made debut from ‘Neer Bhare Tere Naina Devi’ as Lakshmi but gained limelight from the show ‘Sasural Simar Ka’ which premiered on colors TV. Right from the childhood, the diva dreamt of becoming an actress. Initially, she worked as an air hostess for 3 years and then joined the entertainment industry. Currently, she is the participant of reality show Bigg Boss 12 hosted by B-town actor Salman Khan. Let us know more about her early life and professional life below. Born on 6th August 1986, Dipika completed her graduation from the University of Mumbai. Later, she joined Jet Airways and started working as an Air Hostess. Unfortunately, due to health issues, she had to leave her job after 3years. 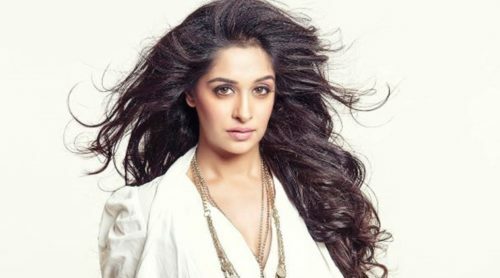 Dipika then tried her luck in the entertainment industry and got the opportunity to portray the role of Lakshmi in the show ‘Neer Bhare Tere Naina Devi’. She then featured in ‘Agle Janam Mohe Bitiya Hi Kijo’ but got popularity after playing the role of Simar Prem Bhardwaj in daily soap ‘Sasural Simal Ka’. Later she also exposed her dance skills in dance reality show Jhalak Dikhlaa Jaa season 8 along with boyfriend Shoaib Ibrahim. Dipika Kakar also made her Bollywood debut from the film Paltan released on 7th September 2018. Tv actress Dipika first got married to Raunak Samson (flight attendant) in 2008. After 3 years the couple got divorced and the actress then started dating her ‘Sasural Simral Ka’ co-star Shoaib Ibrahim. She converted her religion to Islam and got married to Shoaib on 22nd February 2018. According to the sources, it is believed that Dipika is the highest paid contestants in Bigg Boss 12. Before entering to Salman Khan’s show the diva told in an interview she would react to things as she would in real life. 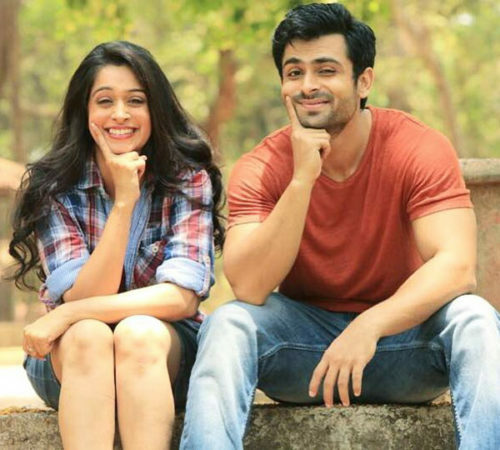 It seems that Dipika is all set to handle the responsibilities and to live with people from other backgrounds in the same house. Earlier it was rumored that the couple would be entering the Bigg Boss house together. However, Dipika entered the show alone. Also read about, Srishty Rode, Roshmi Banik, Kriti Verma, Deepak Thakur, Romil Chaudhary, Nirmal Singh, Neha Pendse.